In around the year 460BC, the Hippocrates suggested that humans had a 'persona' - a personality that was comprised of four distinct temperaments. He suggested that whichever fluid was more dominant in a person determined their 'humour', and thus their different personality. In 1879, Withelm Wundt became, not only the 'Father of Psychology', but became the first person to draw a clear distinction between the human body and a human personality theory. The rise of the psychodynamic approach in the late 1800's lead to a drastic change in the way that we viewed and understood personality in social situations with a group of people. The founder of the Psychodynamic approach, Sigmund Freud, suggested that our personality was a lot more complexed than originally suggested and that our behavior, and personality, is driven by our innate drives and needs. 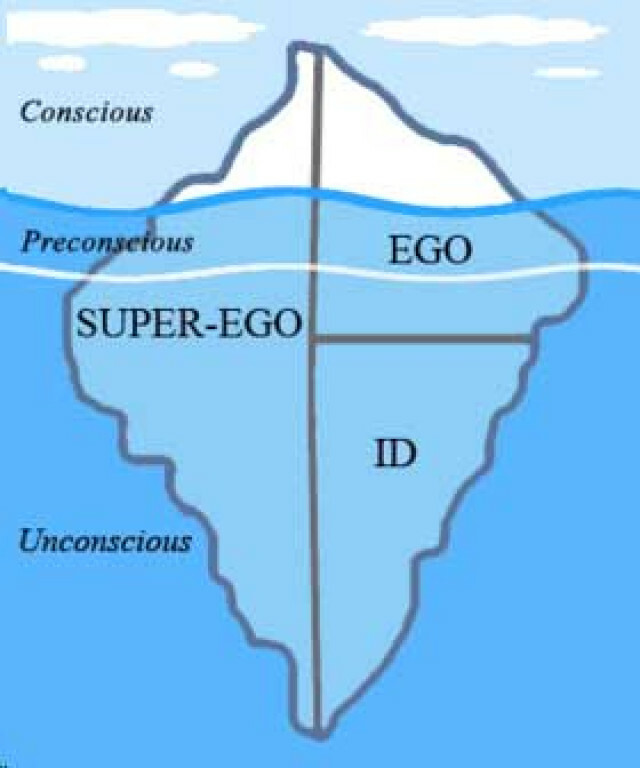 Carl Jung, proposed that there are only four human personality preferences: sensing, intuition, thinking and feeling, and that these influence our personality. The 1900's lead to an increased interest in personality testing, assessments, and typing, especially in the workplace. Woolworth personal data sheet was the first modern personality test to be invented; it was used by the united states American army to detect which recruits would be susceptible to shell shock. Since the 1900's personality testing, personality assessments, and theories of human personality has skyrocketed. People are now very familiar with personality quizzes such as the Myers-Briggs test, 16 personalities, big five and various iq tests. 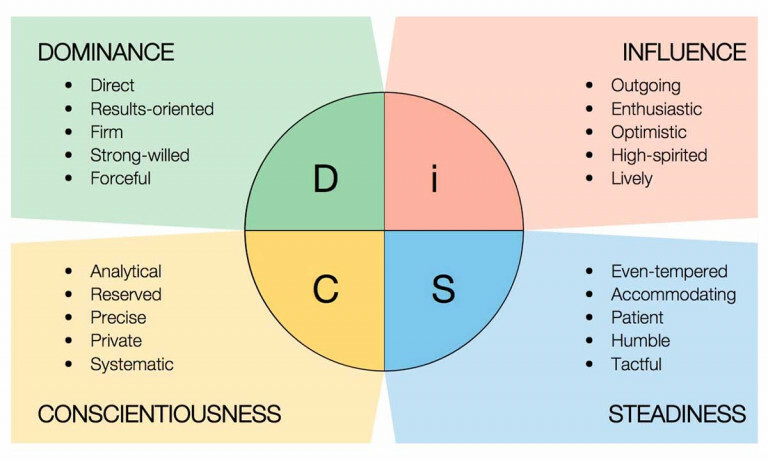 Introduced by Walter Clark in 1940, the DiSC personality profile was designed to measure dominance, influence, steadiness, and conscientiousness. The questionnaire was created predominantly for organizational use and can be used for leadership and executive development, management training, sales training, conflict management, team building, customer services, communication and job coaching. The DiSC assessment contains 28 questions, where the participant picks a word that is most like them, and a word that is least like them for each question. The DiSC assessment is designed to be easy to use, easy to administer and to be delivered by anyone. Prices for this assessment range depending on the type of tests, the size and type of team it is being applied to and the number of people. For the most popular and applicable test, the ‘everything DiSC Workplace Profile', prices start at $64.50 each (per employee). For more information, visit the DiSC website. This test is also included in a WorkStyle profile. 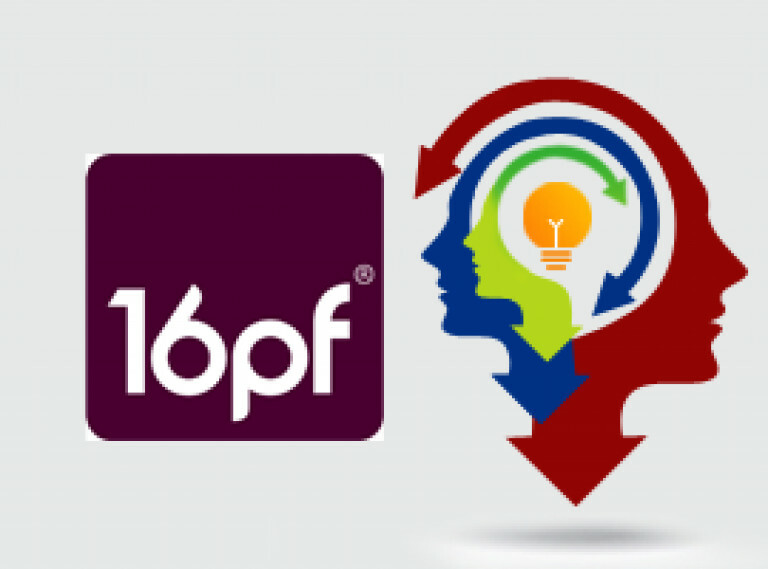 The 16 Personality Factor Questionnaire (16PF) was first published by Cattle, Tatsuoka, and Eber in 1949, however, since then there have been more additions. This questionnaire is based on Allports 4000 proposed personality traits, which Cattle Narrowed down to 171, and then later down to 16, to design the tool. The questionnaire is designed to measure normal behaviors and can bed used for career development, employees selection, marital help, and counseling; but it does have some clinical reference. The questionnaire is designed to be used by people 16 or older. It takes 30-35 minutes to complete by paper and pencil version, and 30 minutes to complete using a computer/online version. 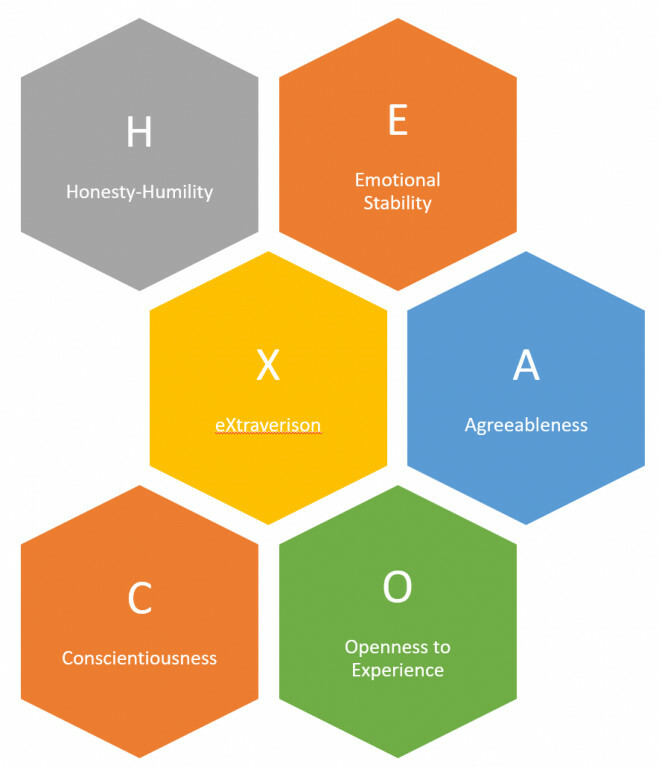 The HEXACO model was constructed in the year 2000 to assess some of the personality dimensions, and theoretical interpretations, that had been outlined in earlier studies. The model measures six major personality dimensions, namely: Honesty-Humility, emotionality, extraversion, agreeableness, conscientiousness, openness to experience. The inventory is comprised of 200 questions for the full-length assessment or 100 questions for the half-length assessment. The HEXACO 60 is also available for when there is little time. For more information on accessibility and pricing, visit the HEXACO website. 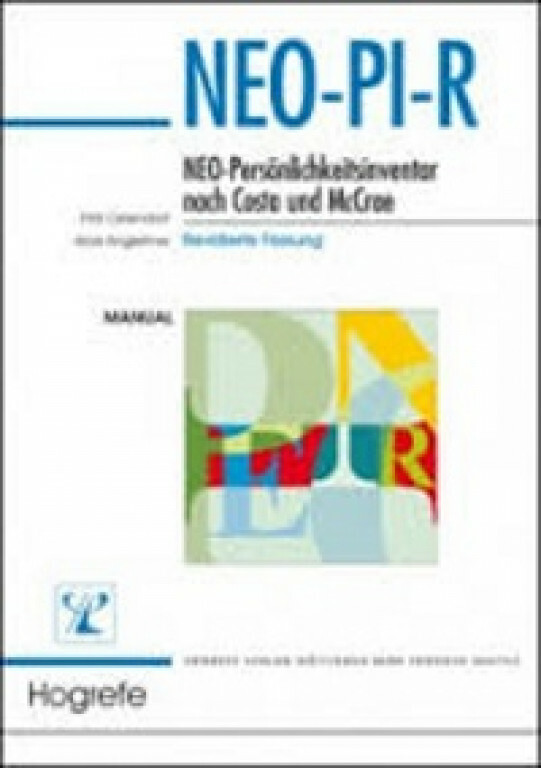 Developed by Costa and McCrae in the 1970's and later finalized in 2005, the Revised NEO Personality Inventory (NEO-PI-R) was designed to measure and test the Big-5 personality traits that are outlined in the five-factor model - namely: openness to experience, conscientiousness, extraversion, agreeableness, and neuroticism. The inventory also has six subcategories of each of the five traits, for instance, neuroticism is comprised of anxiety, hostility, depression, self-consciousness, impulsiveness, and vulnerability to stress. 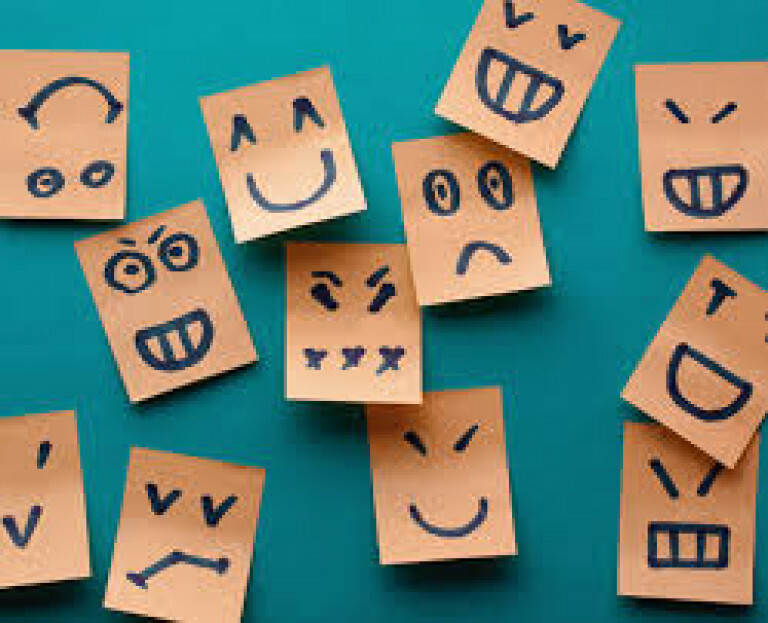 Whereas extraversion is comprised of the subcategories of warmth, gregariousness, assertiveness, activity, excitement seeking and positive emotion. The inventory was originally designed for adults but has shown to be useful for younger ages. The inventory can be used for counsellors, psychiatrists, psychologists, educators, and doctors, it has also been increasingly used in organizations over the years. The inventory consists of 240 items, which takes 30-40 minutes to complete. Pricing varies depending on what version you buy and how you administer it. For more information on the product, how to administer it and how to buy it, visit this website. The Myers-Briggs Type Indicator (MBTI) was introduced by Katharine Cook Briggs and her daughter, Isabel Briggs Myers, in the 1940s. The test is based upon an earlier theory that was introduced by Carl Jung - a theory that humans experience the world using four psychological functions: sensation, intuition, feeling and thinking. The MBTI measures whether an individual is extroverted or introverted, whether they have a sensing preference or an intuitive preference when it comes to processing information, whether they prefer to make decisions by thinking or feeling and whether they have a judging or perceiving preference about how they do things. The results from the questionnaire then place the person onto one of 16 personalities, each has their own strengths and weaknesses, such as the ENJF personality type. 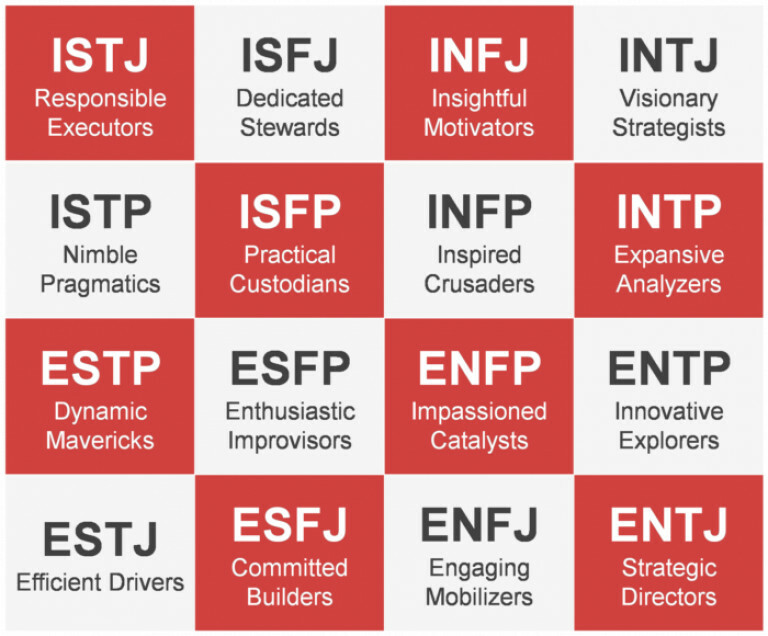 The MBTI can be used for individual development, employee development, team development, team productivity and to increase team effectiveness. The questionnaire consists of 93 forced-choice questions, where the participant matches a word with a statement. The pricing of this tool will vary depending on what type of Myer-briggs type indicator you buy and where you purchase it from. For more information on the MBTI, visit their website. This test is also included when you purchase a WorkStyle profile. 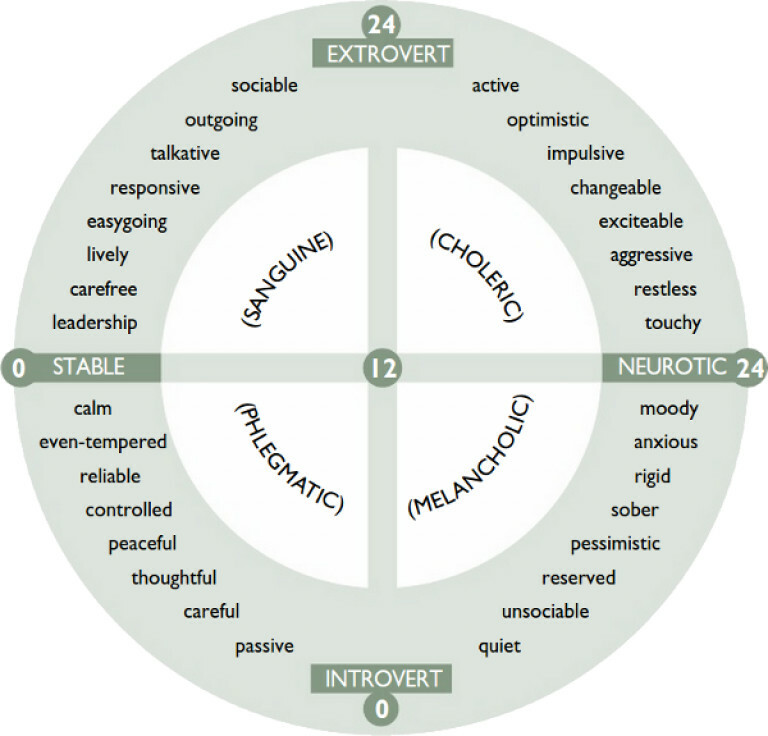 The Eysenck Personality Inventory measures personality on two independent dimensions: extroversion versus introversion and neuroticism versus stability. The questionnaire generates three scores, the 'E' score which indicates how extroverted you are, an 'N' score which measures how neurotic you are, and a 'lie' score, which measures how much you have lied on the questionnaire to be socially desirable. The full questionnaire consists of 100 yes/no questions and takes 20-35 minutes to complete. There is also a shorted questionnaire that consists of 57 yes/no questions, that takes only 10-25 minutes to complete. The pricing of the questionnaire varies depending on the scoring system you use and whether it is administered online. You can access the questionnaire and scoring options here. 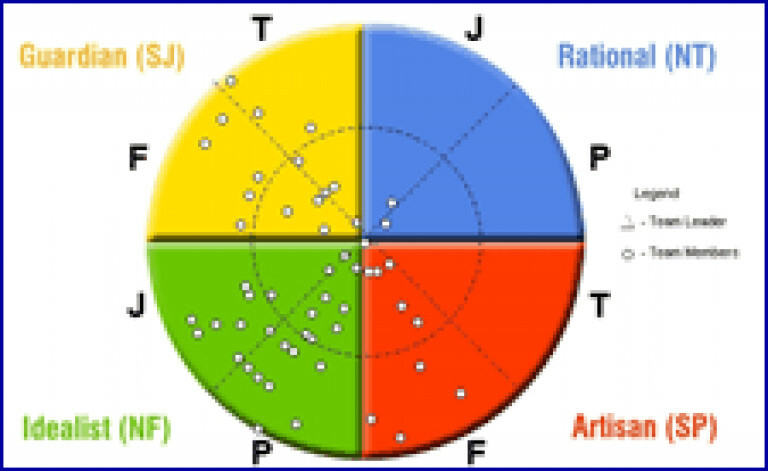 Not to be confused with the Eysenck Personality Inventory, the Eysenck Personality Questionnaire was later introduced by Hans Eysenck and Sybil Eysenck to measure personality across three dimensions of temperament: extroversion versus introversion, neuroticism versus stability and psychoticism versus socialization. The questionnaire consists of 100 yes/no questions, or the short scale version consists of 48 yes/no questions. This questionnaire isn't a particularly well know personality test so versions, and information on the questionnaire, are hard to find, however, there are some online versions available here. 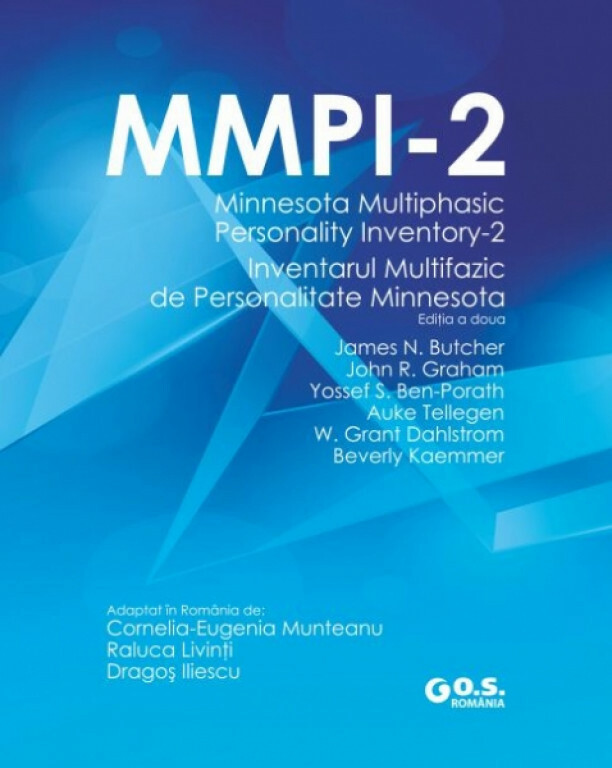 Introduced by Hathaway and McKinley in 1939, the Minnesota Multiphase Personality Inventory (MMPI) can be used to assess adult personality and psychopathology across 10 scales: hysteria, depression, paranoia, hypochondriasis, psychopathic deviate, masculinity/femininity, psychastenia, schizophrenia, hypomania, and social introversion. The inventory does have a high clinical reference and is often used to diagnose and assist treatment plans for mental illnesses. However, it can also be used in occupational settings to screen candidate - especially to measure the psychological stability of those in high-risk professions, such as the police force, pilots or the army. The MMPI has been changed and revised over the years, but the most recent version, the MMPI-2, contains 567 true-false questions and takes between a 60 to 90 minutes to complete. There is a shorter version, the MMPI-2-RF, which contains 338 questions and takes around 30-50 minutes to complete. -More detailed information can be found here. 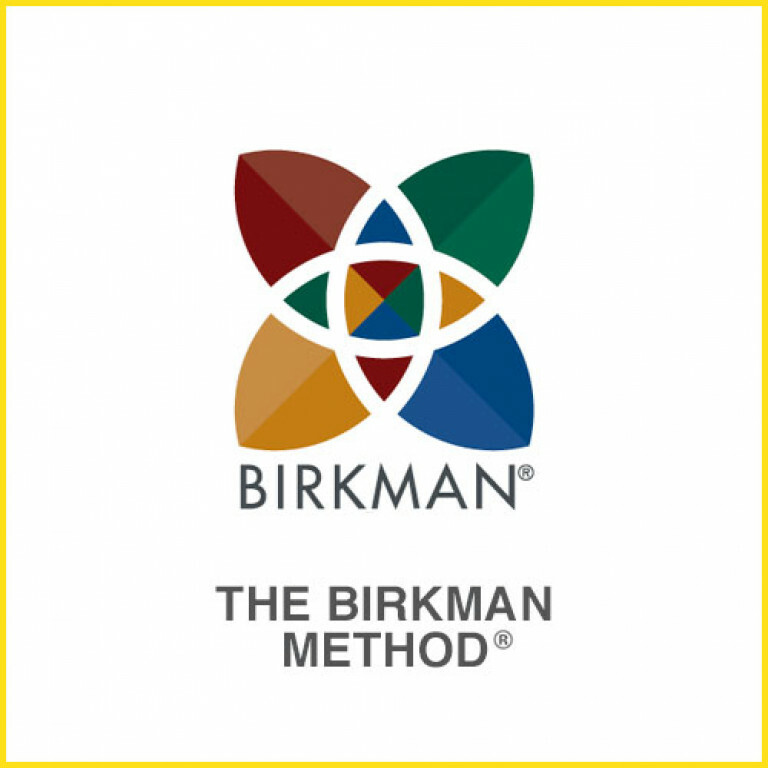 Introduced by Roger Birkman, the Birkman method is an online assessment that measures personality, social perception and occupational interests. The assessment is designed to provide insight into what specifically drives a person's behaviors in an occupational setting and social context. The questionnaire has 32 scales altogether, 10 that describe occupational preferences, 11 that describe effective behaviors and 11 that describe interpersonal behaviours and environmental expectations. 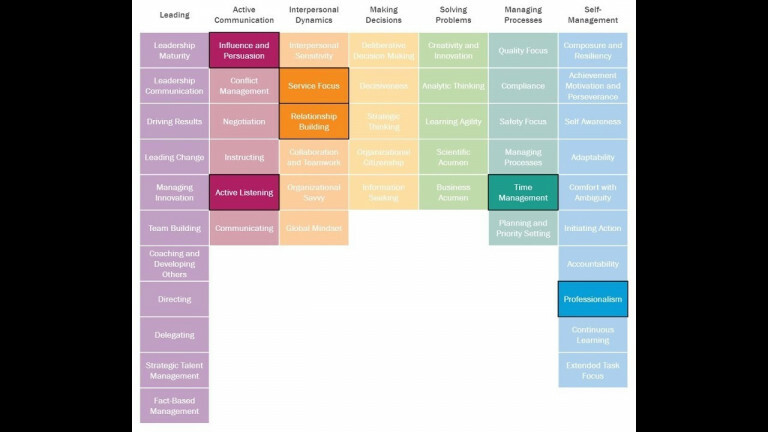 The method can be used to assess personality in any setting, and is often used in organisational settings for leadership development, team building, career exploration, talent selection and to enhance sales and negotiation. The assessment consists of 298 questions, 250 of which are true-false questions and 48 of which are multiple-choice. This personality assessment takes around 30 minutes to complete online. Pricing not directly available, visit their website for more information. 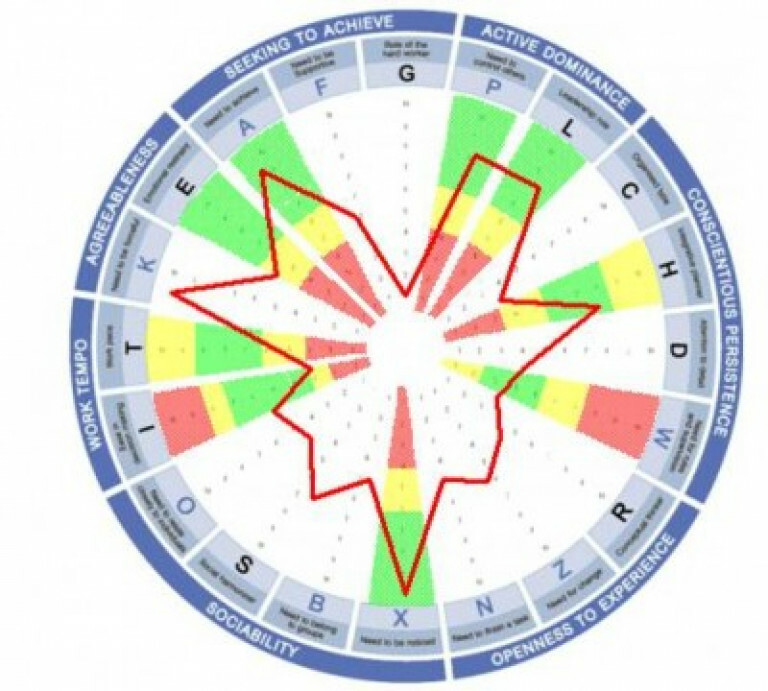 The Values and Motives Inventory is designed to identify what drives and energises a person and where they are most likely to gain satisfaction from work. The inventory measures interpersonal, intrinsic and extrinsic values as well as summarising possible motivating and demotivating factors to an individual at work. 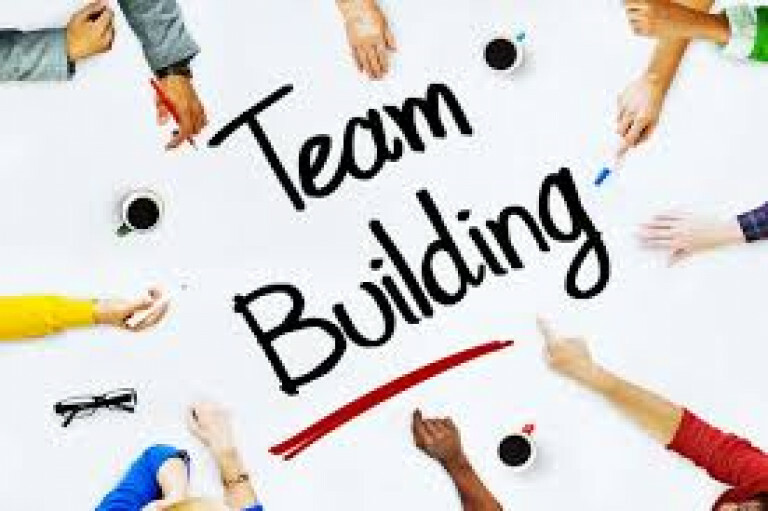 The inventory takes around 20-minutes to complete and can be used for personal growth, development and team building , but it is not recommended for selection. It can also be used for counselling, coaching and vocational guidance. Pricing is not available online, but you can view a sample report here. Introduced by Hogan and Hogan, the Motive, Values and Preferences Inventory (MPVI) evaluates a persons core goals, values, drivers and interests that determine what they strive to attain. The results from this inventory can, in return, predict job success and satisfaction. The MPVI assesses personality on 10 scales: Recognition, Power, Hedonism, Altruisticism, Affiliation, Tradition, Security, Commerce, Aesthetics and Science. The MPVI isn't designed to be invasive or intrusive, making it excellent for organisational use. The MPVI can be used for leadership, to identify a persons fit to the organisational culture and to help create long-term strategies for career development. The inventory takes 15 to 20 minutes to complete and can be administered online, or be completed by pen and paper. Pricing is not available online, but it is most likely expensive. Also introduced by Hogan and Hogan in the 1980's, the Hogan Personality Inventory (HPI) is based on the five-factor model and the socio-analytic theory. The HPI measures personality across key behavioural tendencies: adjustment, ambition, sociability, interpersonal sensitivity, prudence, inquisitiveness and learning approach. It also has six occupational scale which measure: service orientation, stress tolerance, reliability, clerical potential and sales potential. Designed to not be invasive or intrusive and to have a focus towards occupational interest and use, the HPI is handy to businesses and can be used for staff selection, personal development, staff retention and leadership. The HPI contains 206 questions and takes 15 to 20 minutes to complete. Pricing is not directly available, but more information on how to access and administer the inventory can be found here. This psychometric measure was also introduced by Hogan and Hogan in 1994. The survey is designed to measure dark personality in an occupational setting across 11 traits: excitable, skeptical, cautious, reserved, leisurely, bold, mischievous, colourful, imaginative, diligent and dutiful. The traits measured are all qualities believed to emerge in employees at times of strain and are traits that can disrupt employee relationships, damage the companies reputation and derail peoples chances of success. 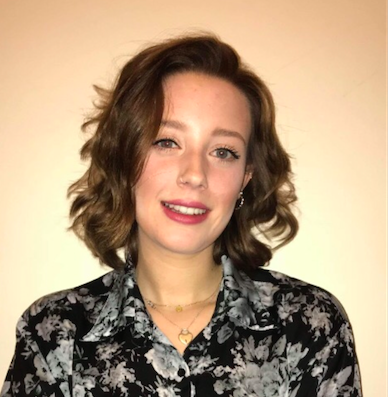 The questionnaire is designed to have no clinical reference or to diagnose any mental illnesses and is therefore incredibly valuable to organisations. The HDS can be used to aid employee career development, recognise employee weaknesses and mitigate there before it affects their performance. 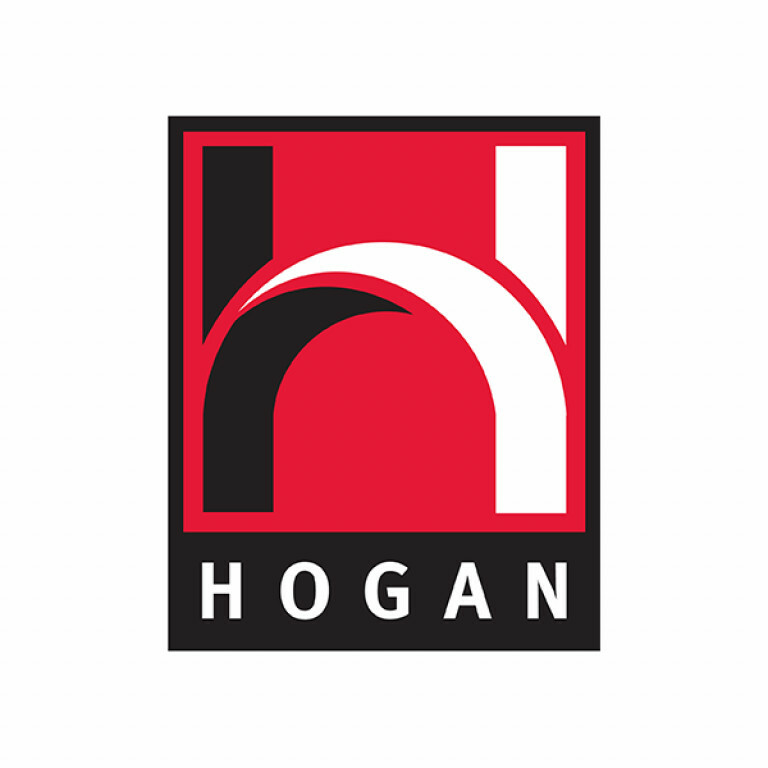 Limited information on the length of the assessment and the pricing is available online, but for more detail visit the Hogan website. Introduced by Harrison Gough in 1956, the Californian Psychological Inventory is designed to describe 'everyday behaviour' across 18-scales. The inventory can be used for employee selection, individual development, succession planning, employee selection, employee retention, executive coaching and can outline performance improvements and motivation of individuals. The questionnaire can be used by anyone over the age of 13. The inventory can be administer online, or by pen and paper and contains 434 true-false questions, taking around 45-60 minutes to complete. There are lots of different options on types of ways to use the Californian Psychological Inventory , all with varying prices - for more information, visit here. (1) clinical scales, which measures neurotic, psychotic and problematic behavioural tendencies; (2) treatment consideration scales, which measures aggression, suicidal ideation, nonsupport, stress and treatment rejection; (3) interpersonal scales, which provides an assessment of whether someone is warmly affiliative versus coldly rejecting, or dominant versus submissive; and (4) validity scales, which are there to ensure the test is valid. The inventory consists of 344 items that are measured on a four point scale from 'not true at all' 'slightly true' 'mainly true' 'false'. The inventory takes an hour or less to complete and can be completed online for £799, or by pen and paper for £399 - it is not clear online how many tests this gives you for this price, but for more information look here. 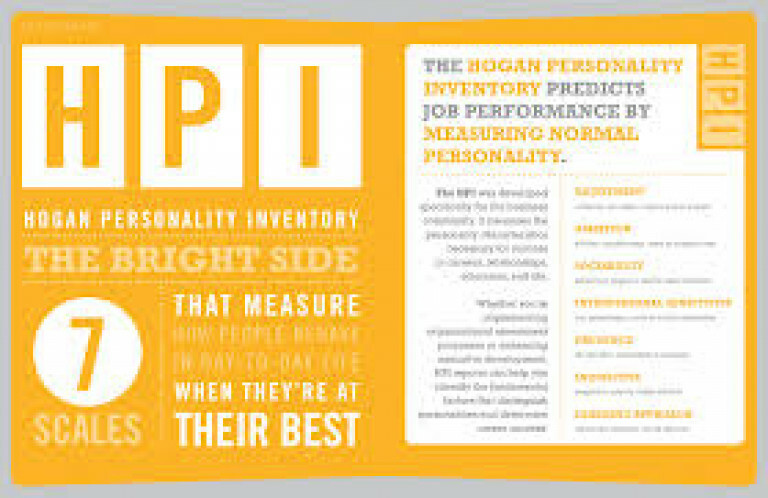 Designed by Max Kostick in the early 1960's, the Personality and Preference Inventory is designed to comprehensively cover aspects of personality that are relevant to the workplace and is designed to elicit behaviours and preferences that are appropriate to vacant positions in the workplace. The inventory has ten 'role scales', which measures our perception of our behaviour in a work situation; and ten 'needs scales', which measure an individuals preference for behaving in a particular way. The inventory is designed to be simple to administer, to avoid clinical terminology and interpretation and to be used by non-psychologists, making it great for personal use, or for organisational use. The inventory consists of 180 items and take approximately 15-minutes to complete. 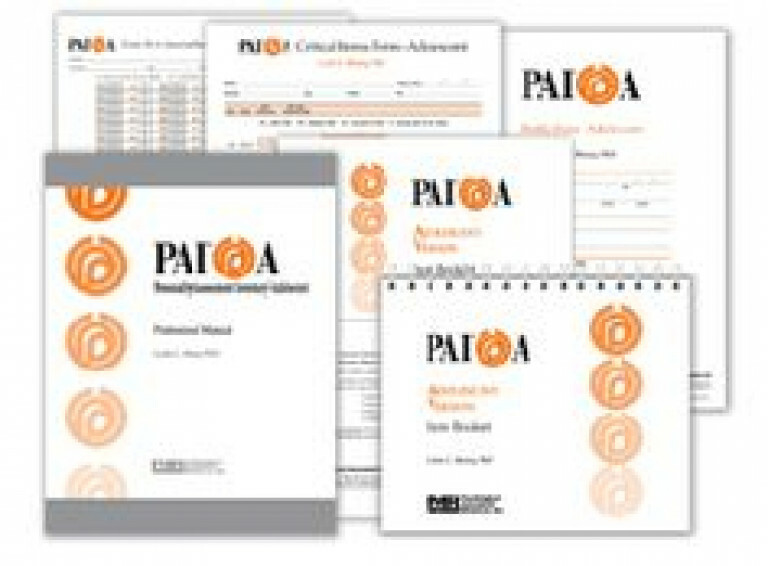 There is no pricing or direct link to the inventory online, but more information is available here about the Personality and Preference Inventory. David Keirsey expanded on the temperament theory that was originally introduced by Hippocrates (outlined in the introduction to this blog). 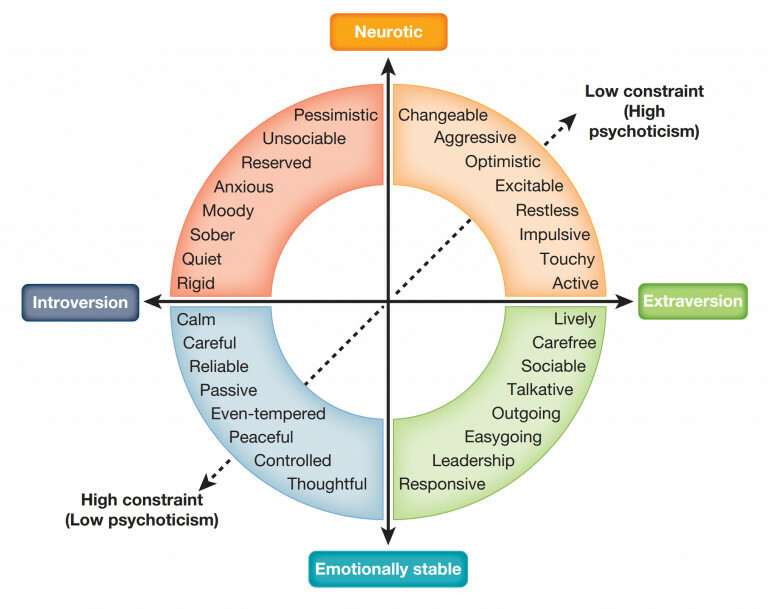 The questionnaire measures personality across four temperaments: artisan, guardian, idealist and rational. Keirsey then divided these four temperaments intro two categories (roles), each with two types (role variants) - these 16 personality types correlate with the 16 personality types that are outlined in the Myers-Briggs Personality Type inventory. The test is very popular in the US and have even been used by the Bank of America and the US air force. There is little information on the nature, length or pricing of the questionnaire online. 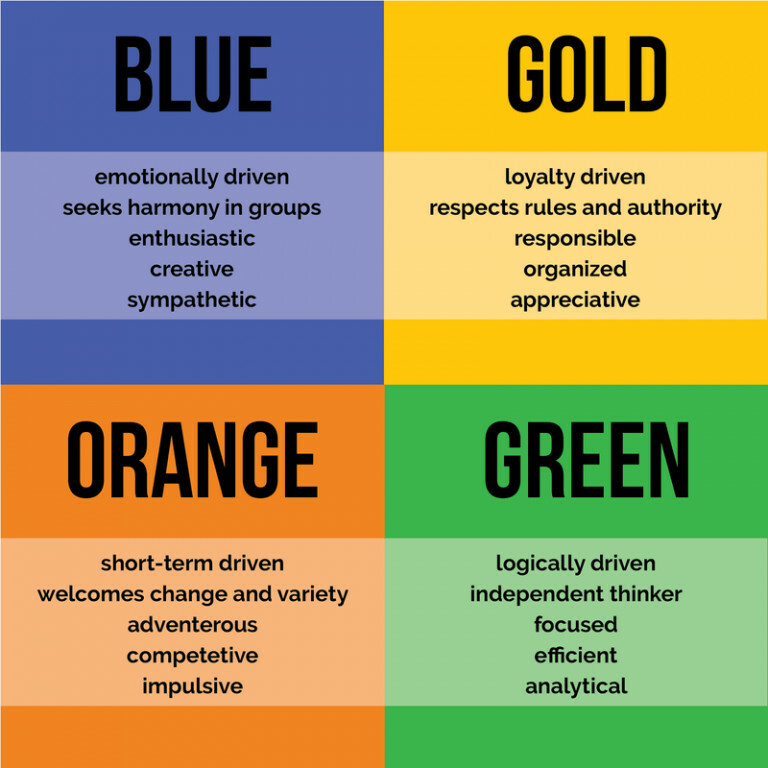 Introduced by Don Lowry in 1978, the True Colours test was designed to measure four basic learning styles: independent thinkers, pragmatic planners, action-oriented, people-oriented. Each of the learning styles represents a colour (hence the name), and each person can be a unique blend of all of four colours. The results from this assessment can be used to help mitigate potential conflict between individuals by understanding each others characteristics. Little information is available online but a quick test can be taken for free to get a rough idea of what your true colours may be. The Caliper profile is an employee and applicant assessment instrument that measures an individuals job performance potential and can find out which person is best suited for the job based on their intrinsic motivation. The results from these profiles are often used for hiring, employee development, team improvement, talent alignment, succession planing, employee engagement and to increase productivity. The Caliper Profile consists of 180 multiple choice questions and can sometimes take as long as 2 hours to complete. Invented by Hermann Rorschach in the 1960s, the inkblot test is perhaps one of the most unique and 'quirky' personality tests out there. Typically done in person, the inkblot test is an assessment where an examiner presents the participant with an inkblot, and the participant tells the examiner what they see. 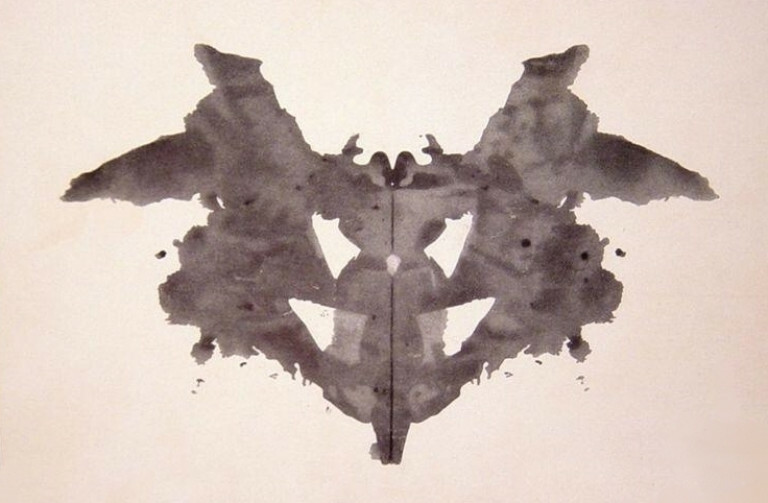 The participant perception of the inkblot is then analysed and interpreted by a psychologist using complex algorithms - this is then says things about the participants personality. The test is designed to deter the psychological state of an individual and can be used on children from the age of 5, all the way to adults. Traditionally the test is done in person with an examiner, but you can do a free shortened test online. Developed by Leopold Szondi in 1935, the Szondi test is based on the systematic drive theory and the dimensional model of personality. 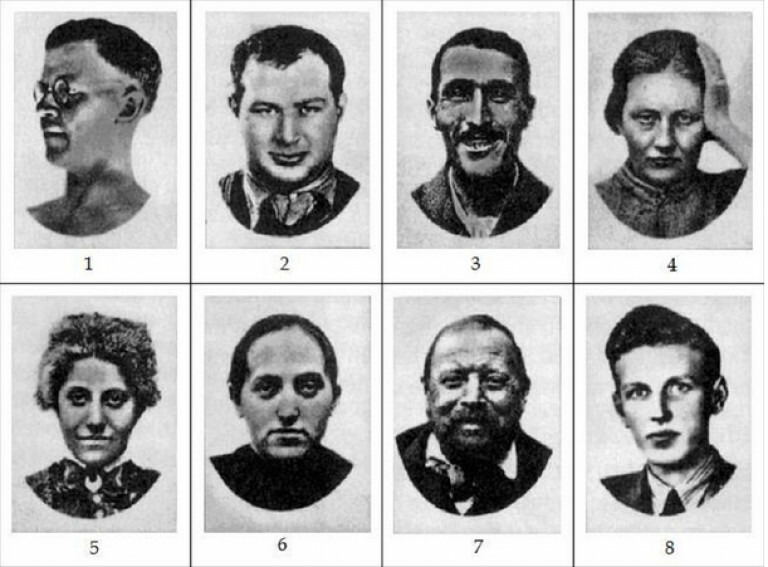 During the test, participants are shown a series of facial photographs which represent people who have been classified as homosexual, sadist, epileptic, hysteric, catatonic, paranoid, depressive and a maniac. The participants then pick the most appealing and most repulsive pictures, and it is believe that the one deemed most 'repulsive' displays something about our personality as we have formed an aversion, or become repressed to that psychological state. This traditional test is not really used that much anymore, but you can still complete some free versions online such as this one. Can I use these tests in the workplace? In recent years there has been an increase in the use of personality testing in the workplace and there is a growing amount of research to support its use. Studies have found that employees who fit well in an organization are more satisfied and more likely to stay within the organization - and whats the most effective way to ensure an employee fits into an organization? You got it, personality testing! Richard Branson also once quoted that 'company knowledge and job-specific skills can be learned, but you can't train a personality', so in order to get the most effective employees for your team you could incorporate personality testing at some point. 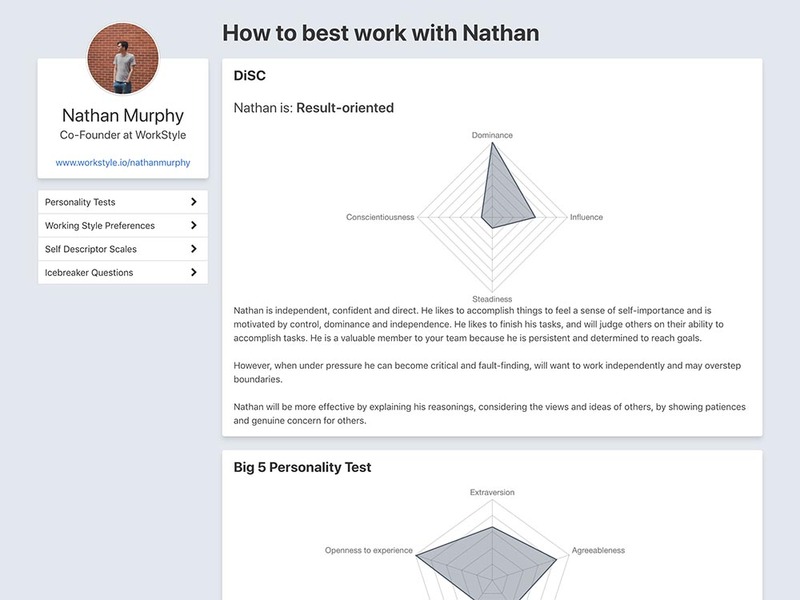 For personality tools, specifically designed to measure personality in the workplace, check out this post I wrote a few months ago. However, there are dangers of using personality testing in the workplace, especially for hiring. For more insight into the potential problems of using personality testing in the workplace, give this article a read. These seem old, are there modern day alternatives? Granted, some of these tests are fairly old and perhaps slightly outdated, such as the inkblot testing. However, the tests such as the Myers Briggs Type Indicator, DiSC and the assessments introduced by Hogan and Hogan are pretty modern and have been shown to have good reliability and validity in recent years. However, if you really do want to take a step into the modern day and explore new alternatives, there has been an increase in online tools that combine many personality tests in a fun and insightful way. Many of these tests are aimed at organizations, but some could be used for personal use. Can I use these on my children to predict their success at school? There are studies to suggest that a child's personality will predict school success. For example, studies have suggested that children who are highly conscientious will be more successful in school due to their ability to be organized, meet deadlines, comply with rules and work hard. There is also research to suggest that the personality traits we display can influence our career choice and success. However, as with almost all things in psychology, there is a huge debate as to whether anything humans do is due to nature or nurture - even our personality, is it influenced by our environment or our genetics? So, it is possible, that when wondering about your child's school and future life success, their personality will not be the only influencing factor, their success can be greatly influenced by how you, their parent, raise them. Will knowing the results of my personality tests benefit me in life? Yes, in many ways knowing and understanding your personality can benefit you in life. Firstly, understanding your personality will help you at work as it can help you decide what career path to chose, how to develop this career and what sort jobs to apply for based on your personality (and how to behave in these interviews). Understanding your own, unique, personality will also aid you in personal development - you can understand how you best interact with others, how you need to relax, what motivates you and how you handle stress or pressure. You are the only person in the world with your personality; you should really invest in learning to understand it. However, it is important to remember that personality testing does force people into categories or scales; so, although understanding your personality in psychological terminology is great, do be mindful that it may not always be completely accurate. What do I do if I don't get the result I wanted? Then you are not who you want to be, and there's nothing wrong with that either. Learn to understand your own strengths and weakness and learn how you can use these to your advantage. Say, if you so desperately wanted to be an extrovert so you could be 'popular' or accepted by others, but it turns out that you're actually massively introverted, then you must learn to understand what your needs and wants actually are to be satisfied. You will most likely not want to be surrounded by people, you will prefer solo work and you will prefer to unwind by being alone - and there's nothing wrong with that either, both extroverts and introverts can be popular, successful and satisfied. That wraps up 2019 edition of the ranked list of best personality tests. Got a preferred test that we haven't included? Pop it into the comments below.